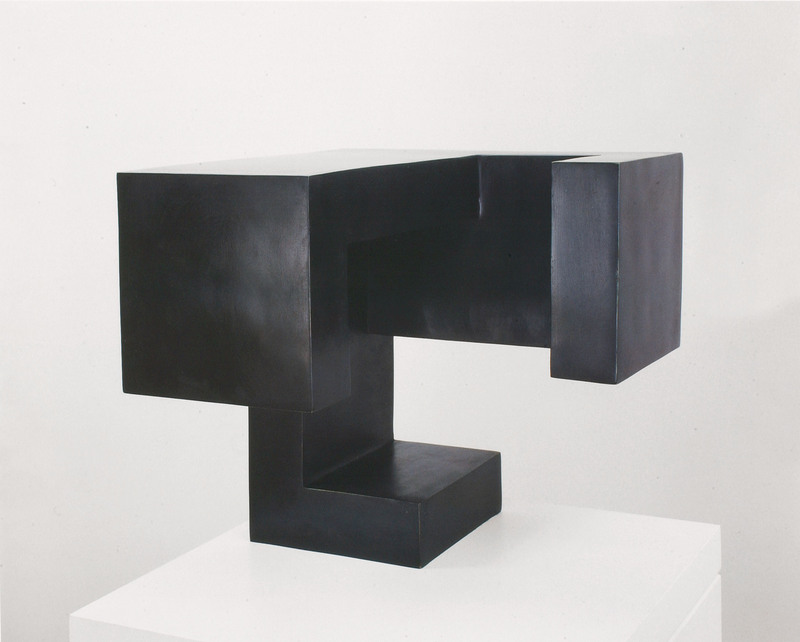 Matter, space and time. 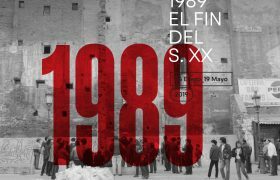 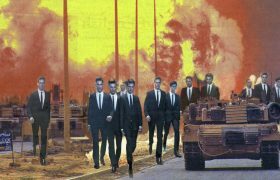 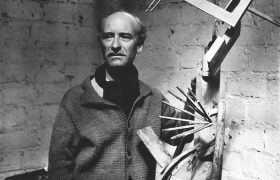 Julio González and the avant-gardes. 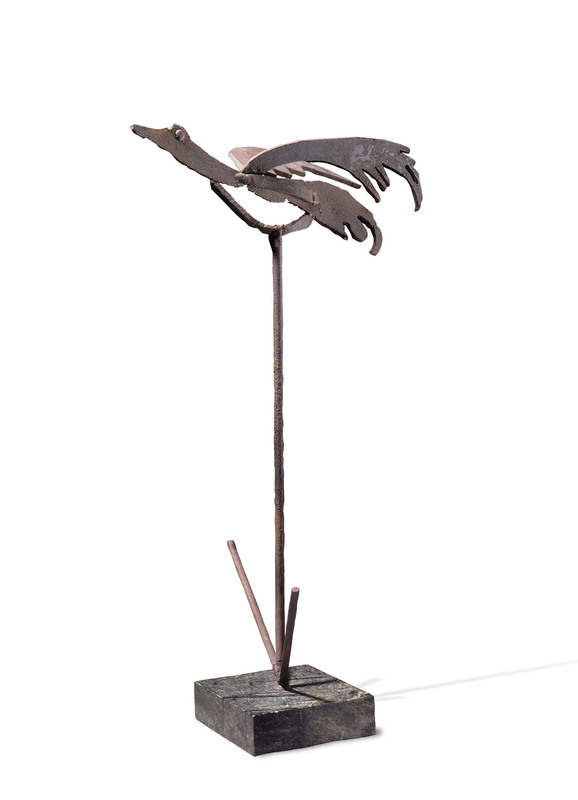 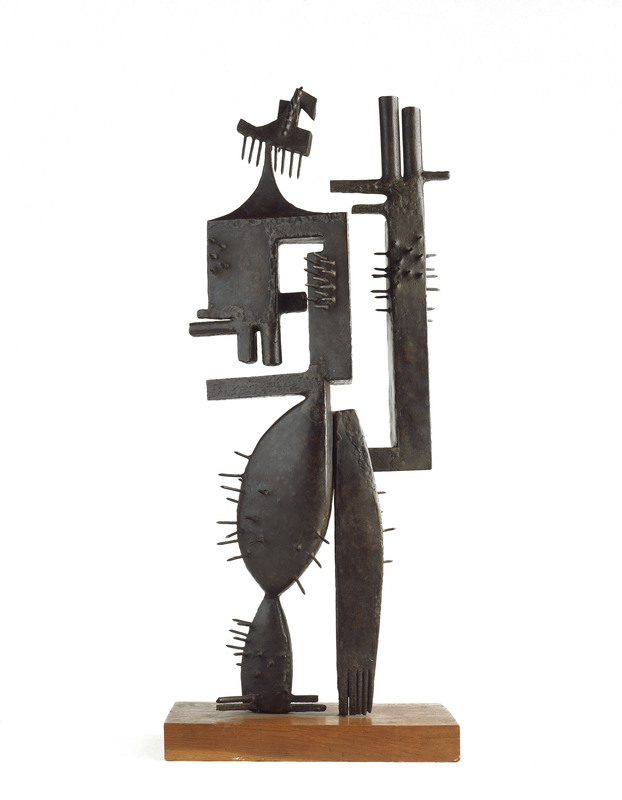 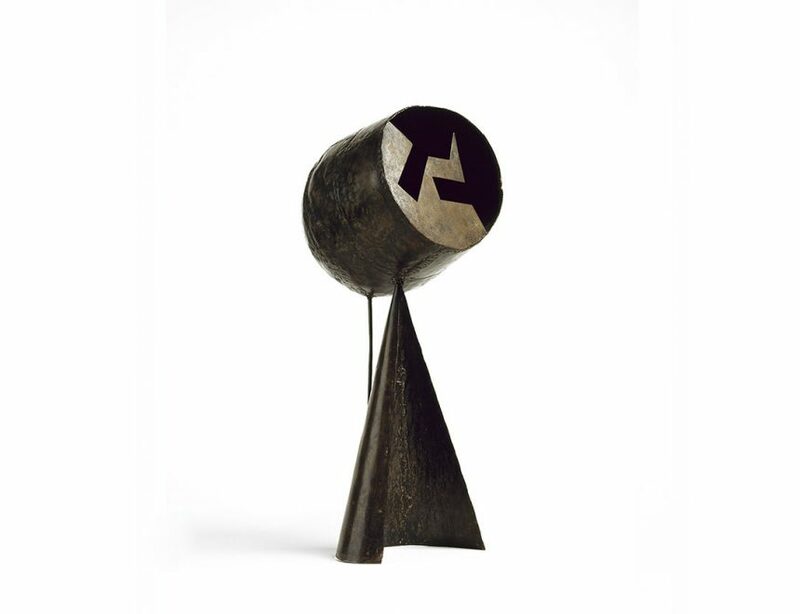 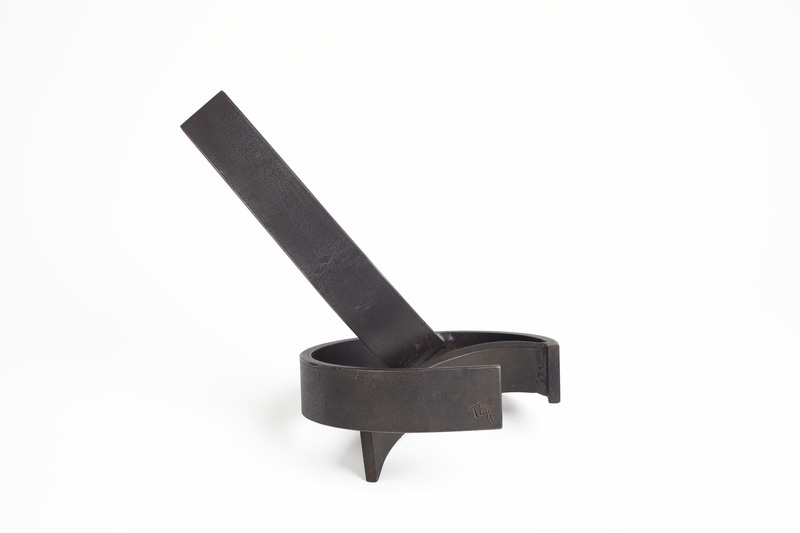 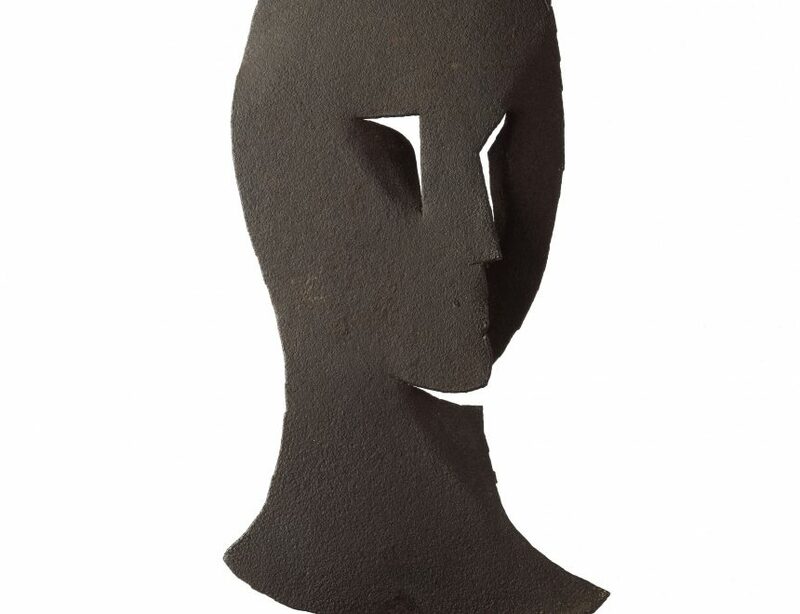 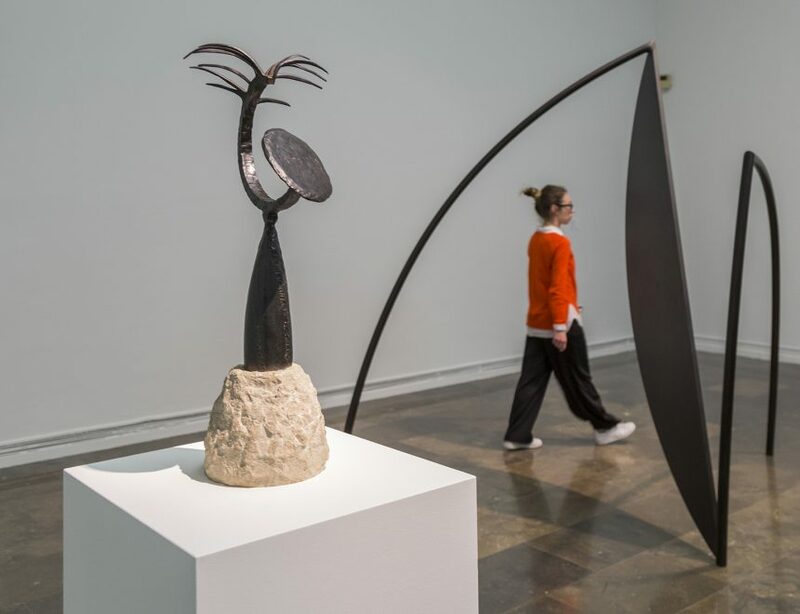 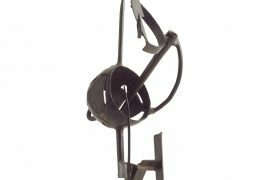 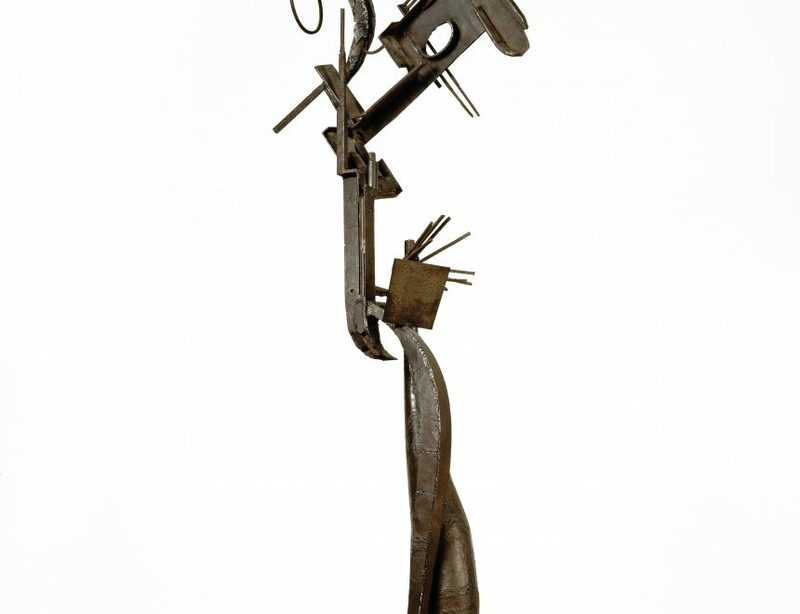 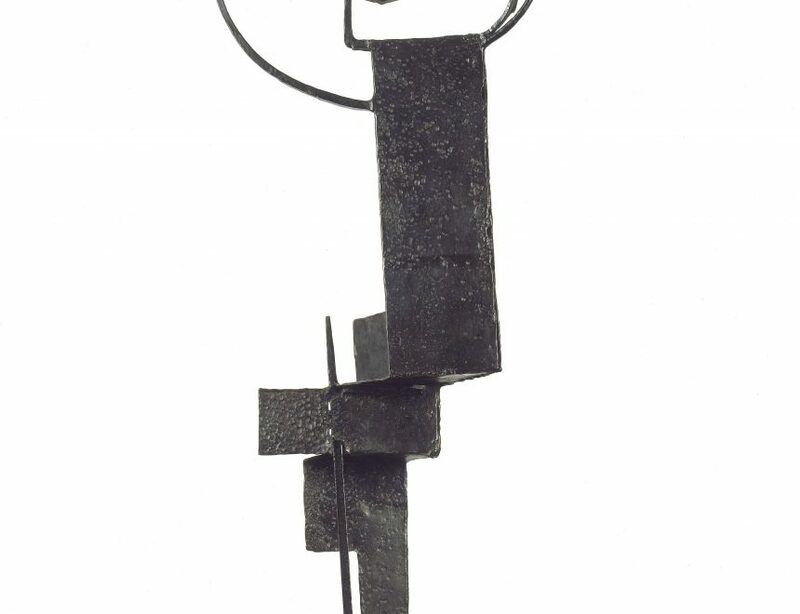 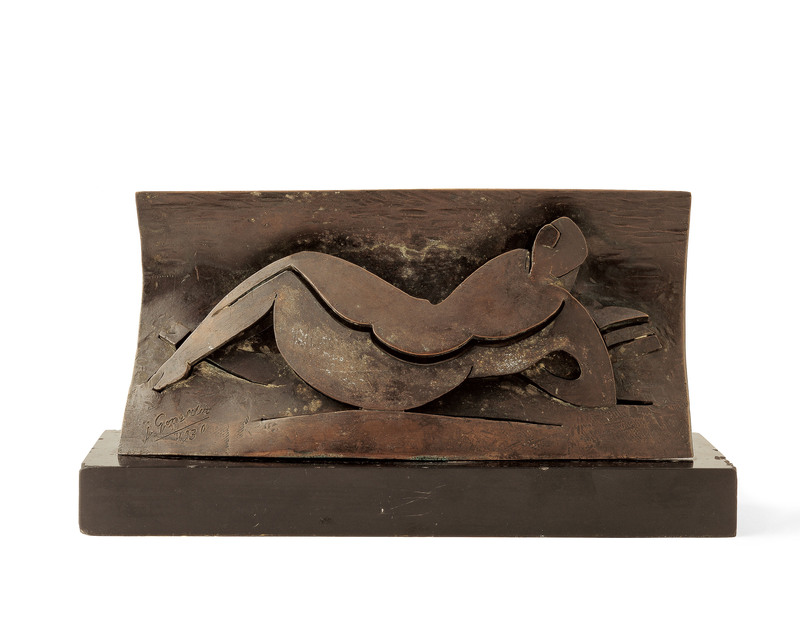 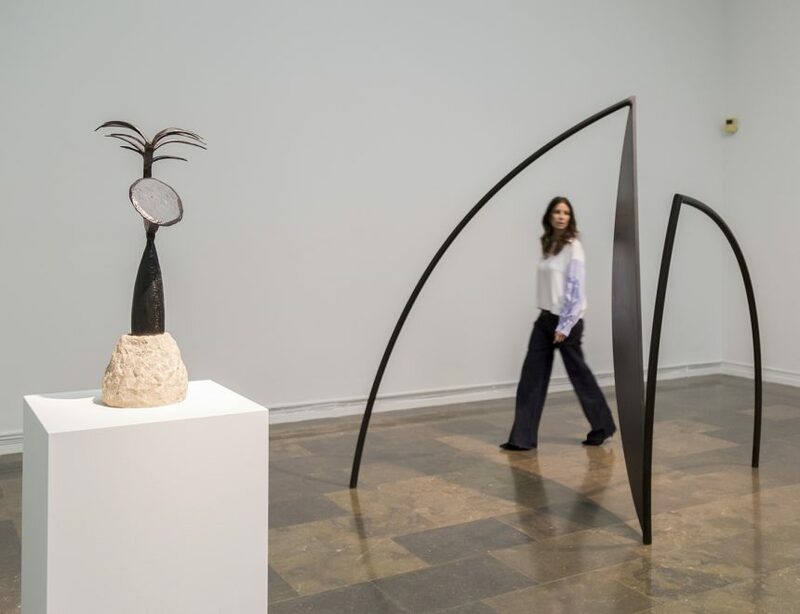 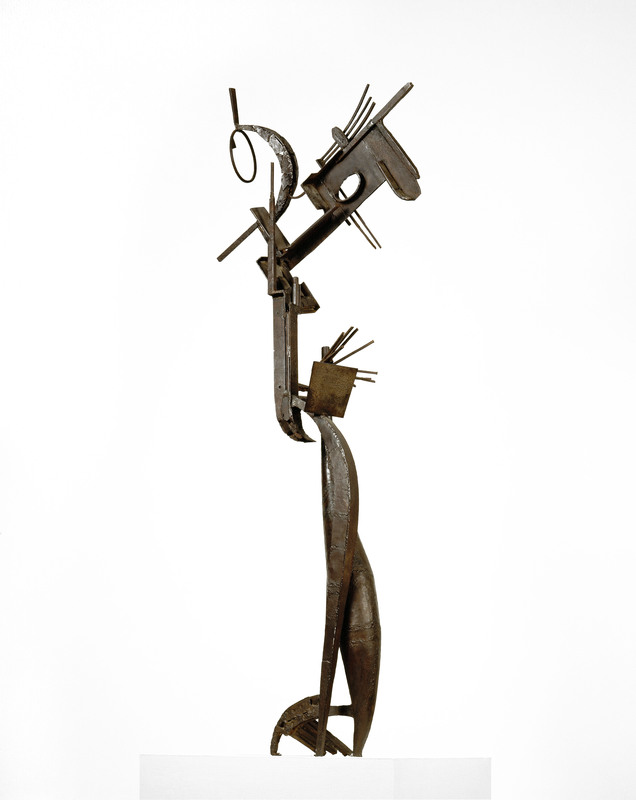 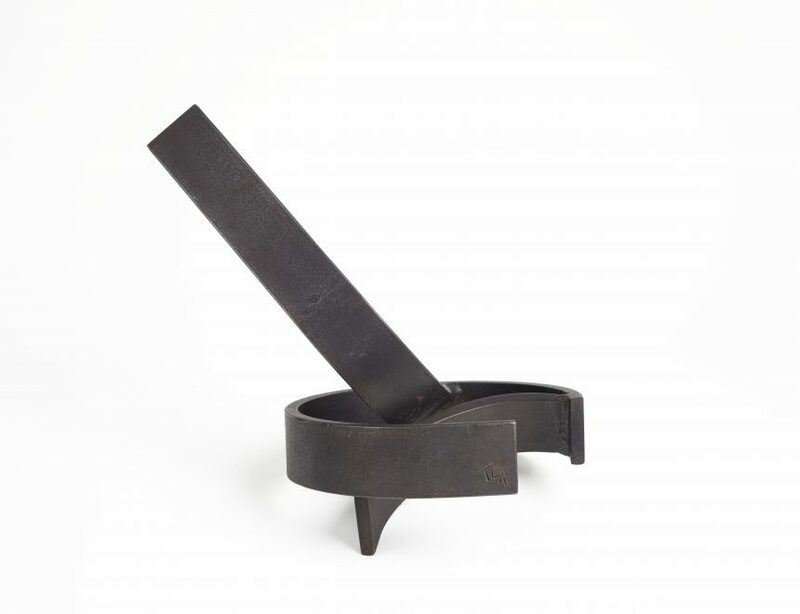 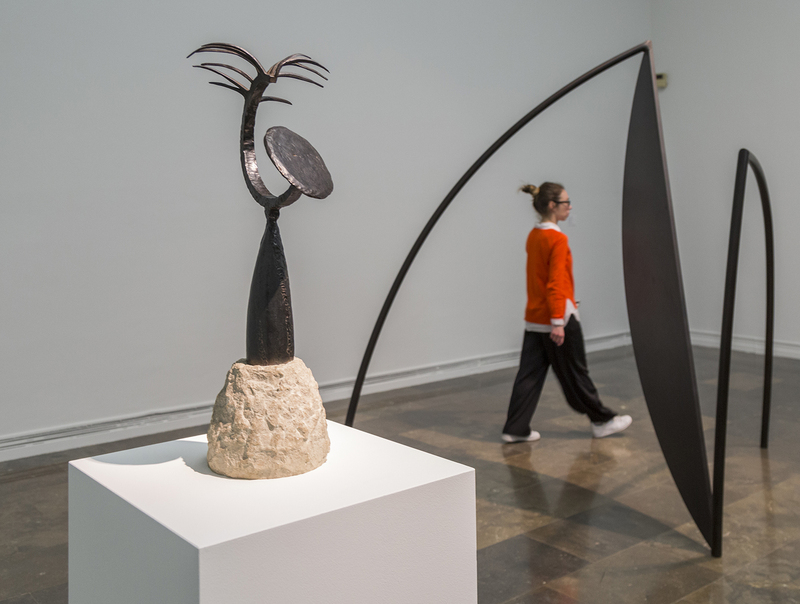 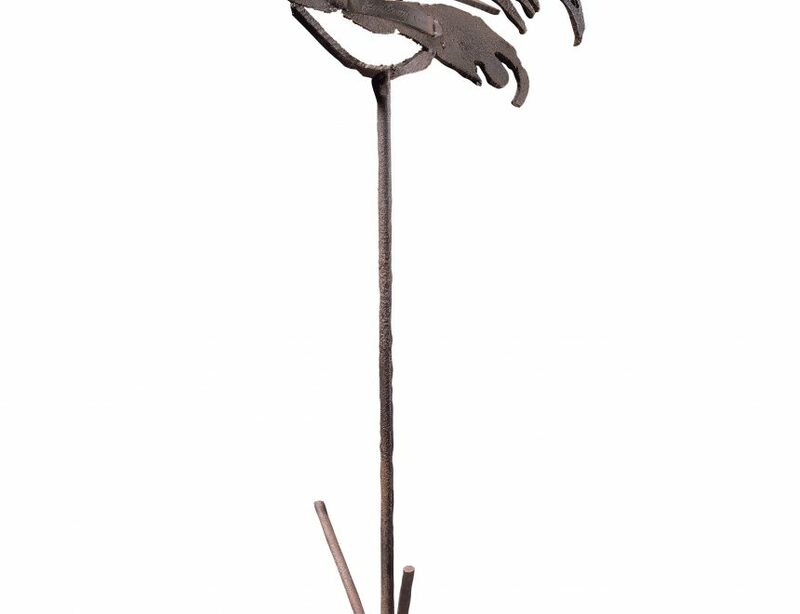 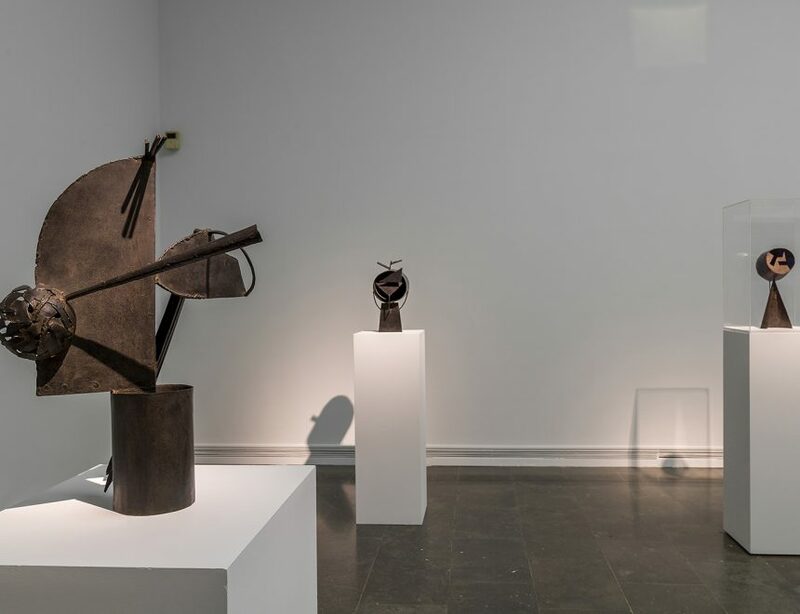 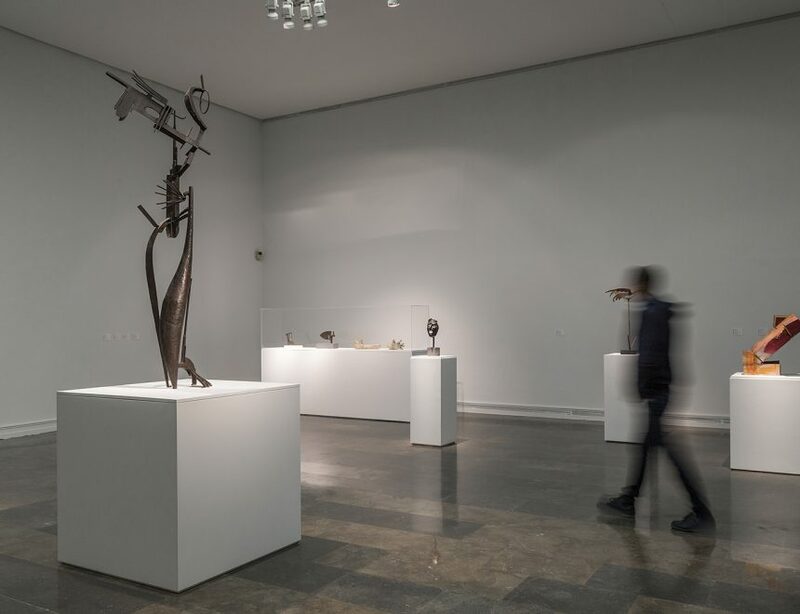 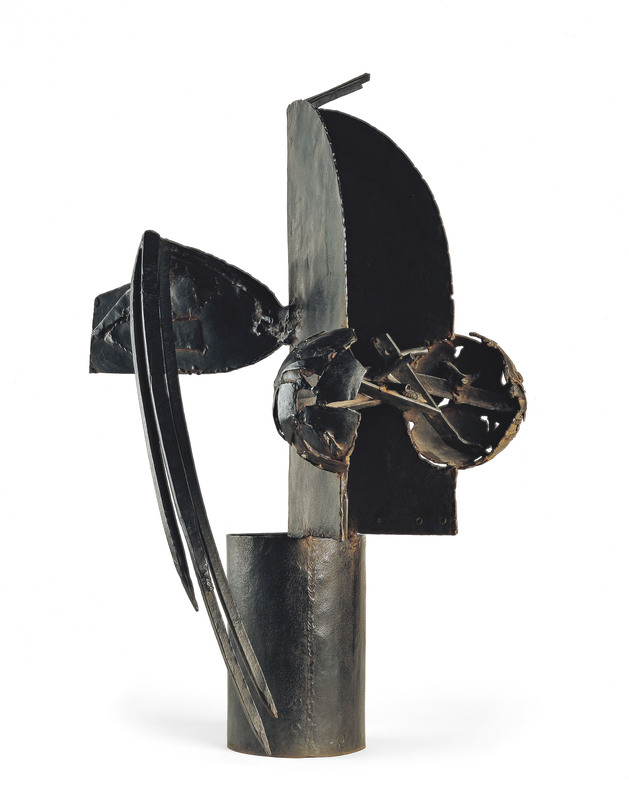 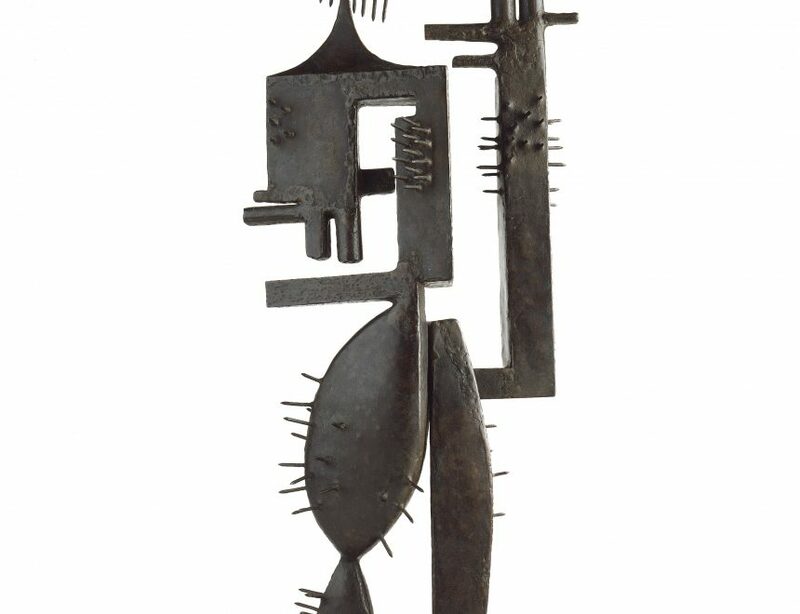 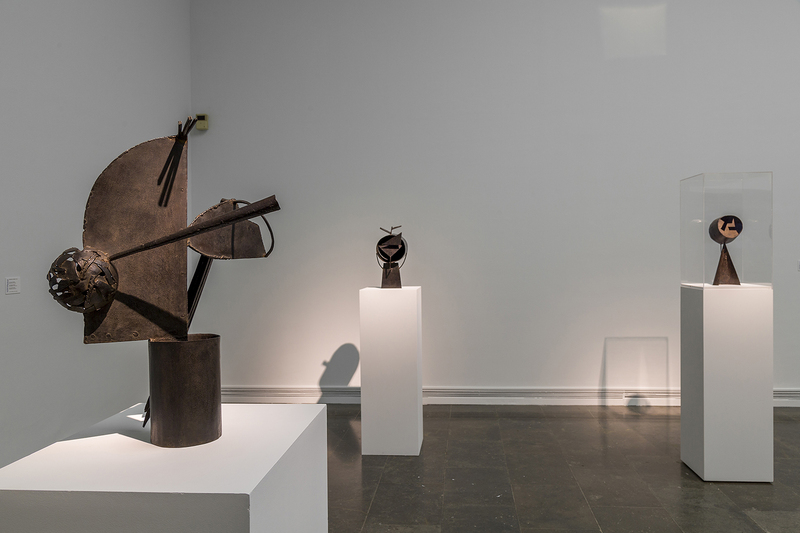 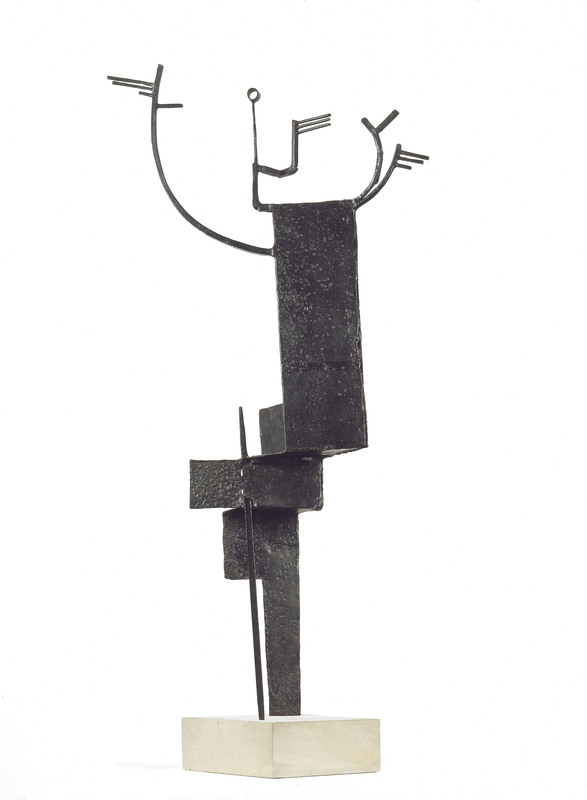 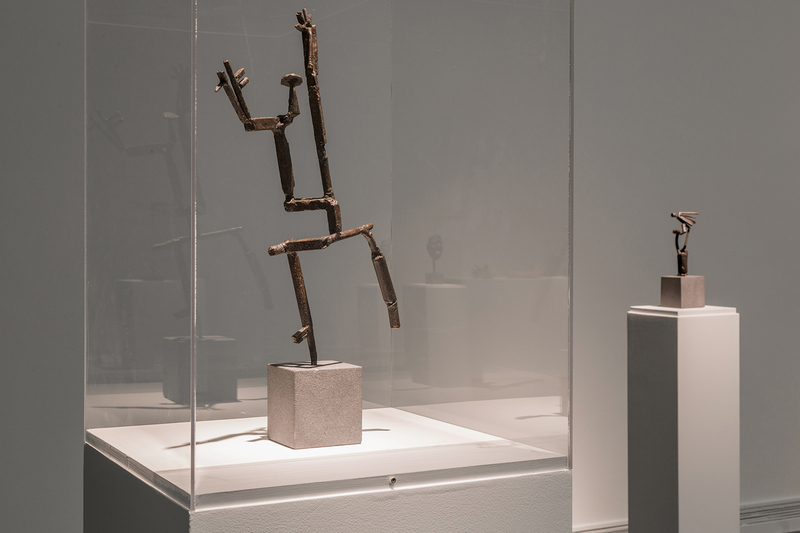 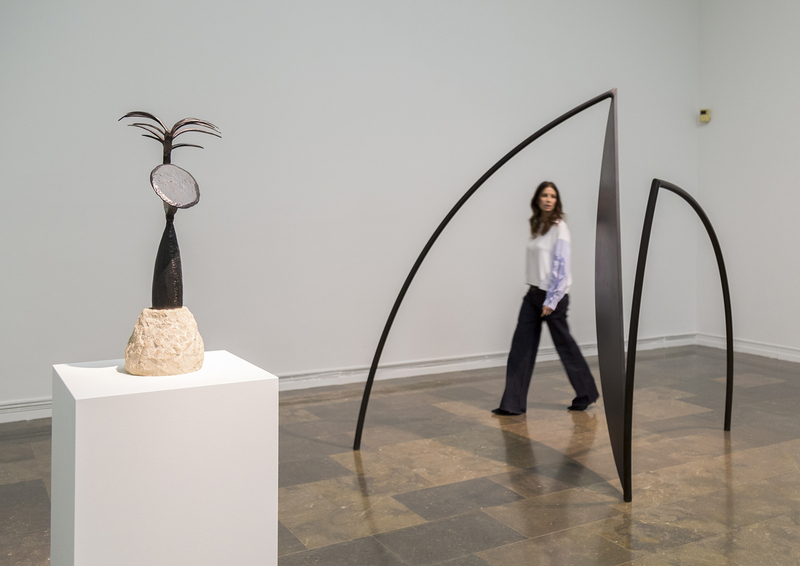 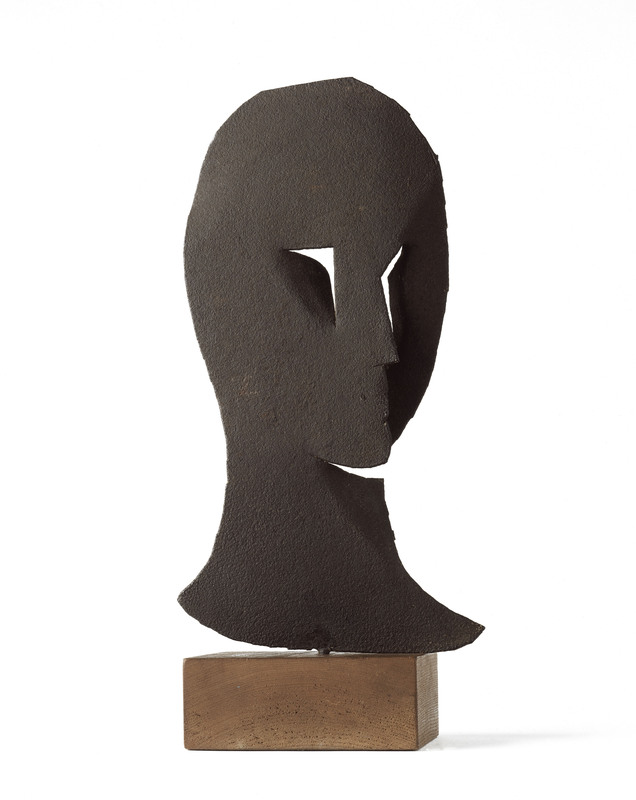 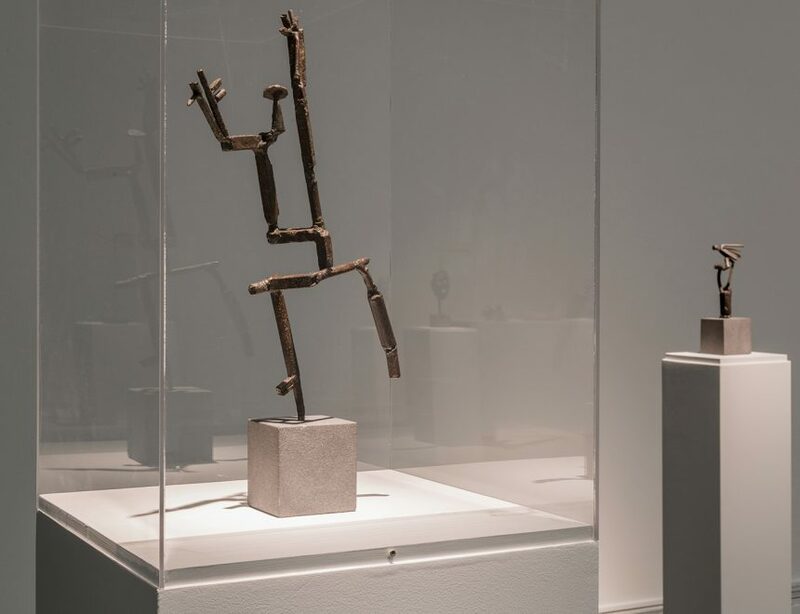 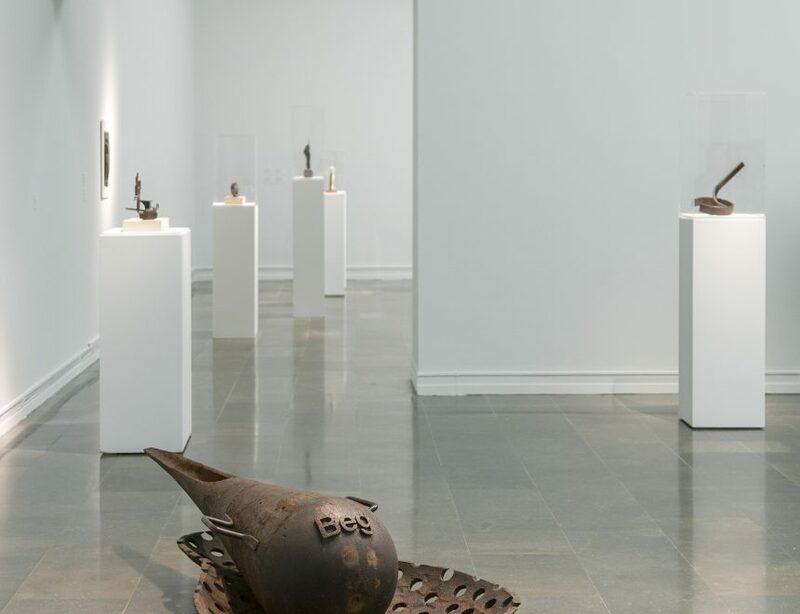 The shift that took place in sculpture in the twentieth century was a response to the new narrative values that appeared in the visual arts and that incorporated advances in science and culture in their proposals. These contributions to the language of three-dimensional work in Cubist, Futurist and Constructivist circles broke the contract with classical representation and lifelikeness and activated the appearance of ideas and contexts of an abrasive nature. 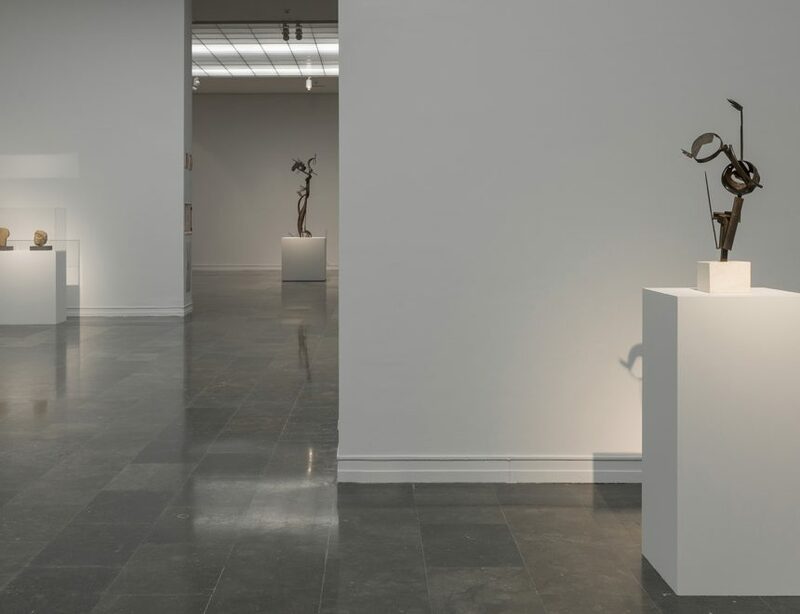 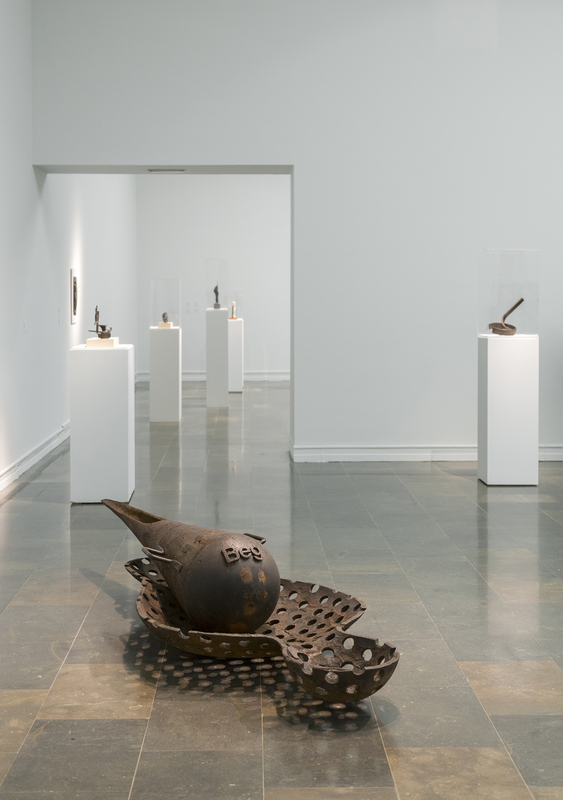 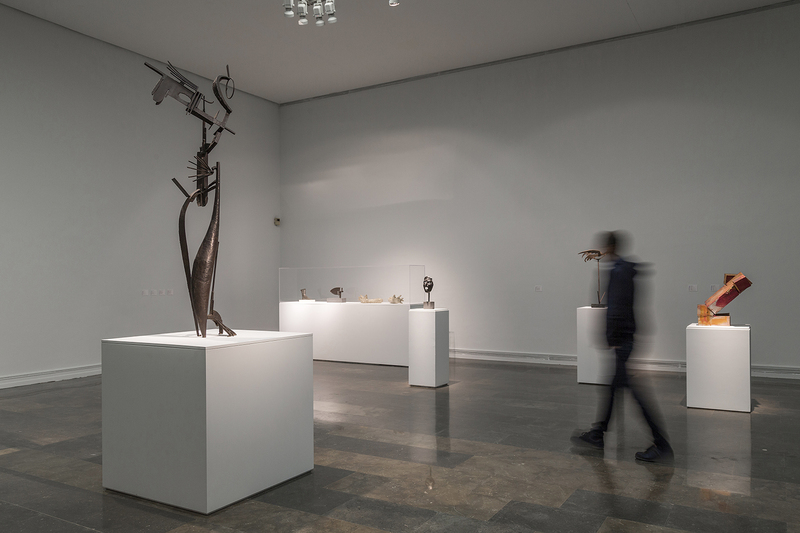 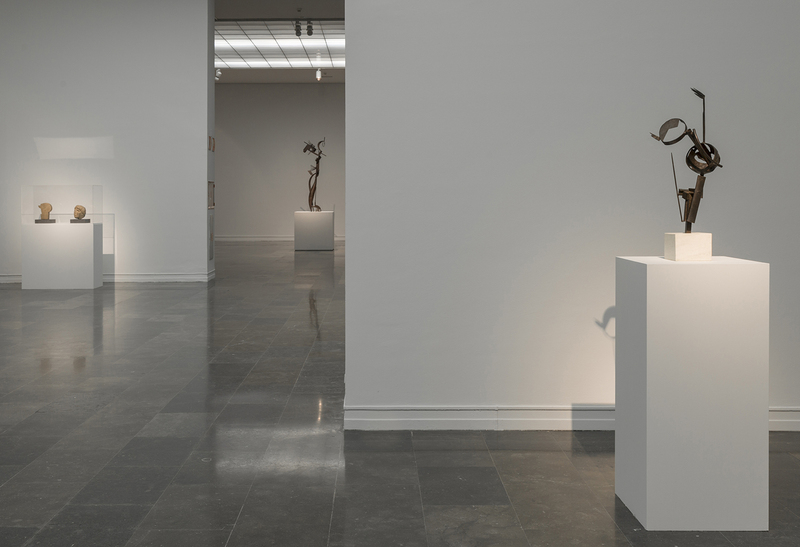 In this new presentation of the room devoted to the Julio González collection, viewed from our current perspective and sensibility, the intention is to emphasise the basic concepts of the experience of sculpture, such as the aesthetic handling of materials and their arrangement in space. 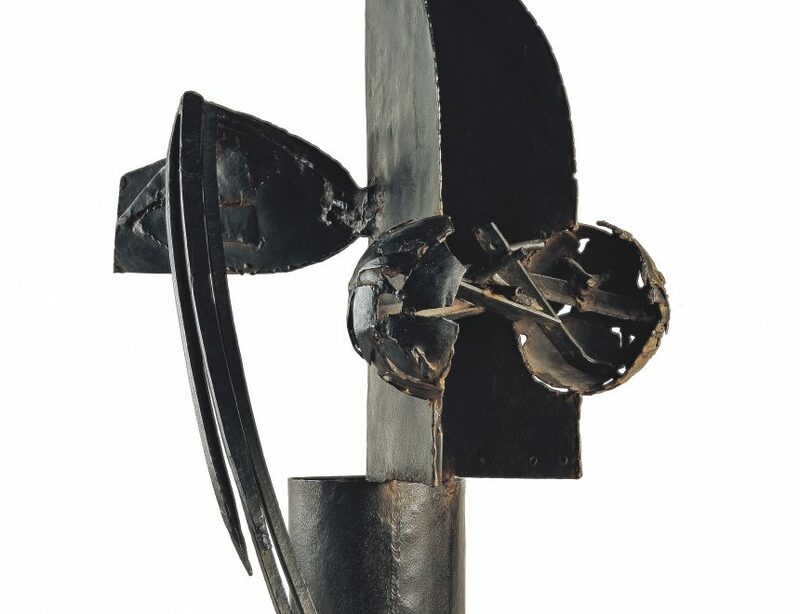 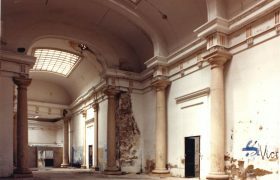 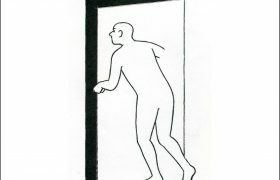 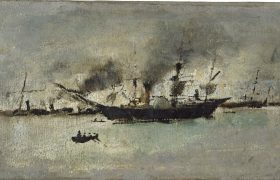 Various thematic areas will be created in order to achieve this aim, providing symbolic frameworks that offer a connection with other spheres of reflection, expression and thought: transformation of the way of seeing and perceiving, rationality and intuition, architecture and space, processes and awareness of the form and structure of the object and fiction.